First Place 2012 Science Fair Winners! It’s science fair time again! This years science fair showing was the best one yet. Students at Green Life Academy really put forth an effort and were able to make this a grand learning experience. 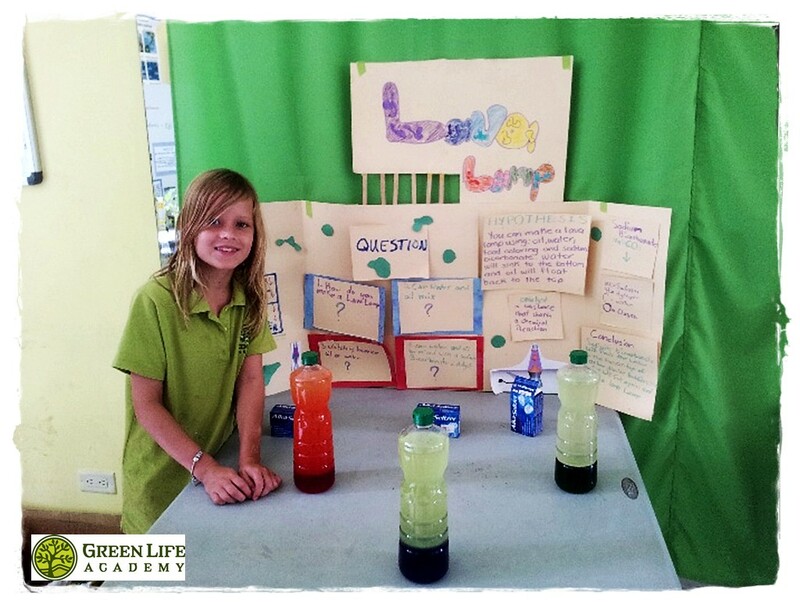 What makes a science fair project such a great learning experience is that it involves so much more than science. Research, writing, mathematics, presentation, artistic expression and time management skills are all required for a successful science fair entry. The gallery below shows some of the student’s projects and – in the healthy mode of competition- our 1st, 2nd and 3rd place winners. All of the projects were an outstanding display of effort and scientific ingenuity. Nice work Students! Full Gallery of GLA Science Fair Entries!